Rare Northrop Grumman PegasusXL Launch | King Rentals, Inc.King Rentals, Inc.
After several delays, NASA and Northrop Grumman (NGC) are launching the ICON spacecraft this November. 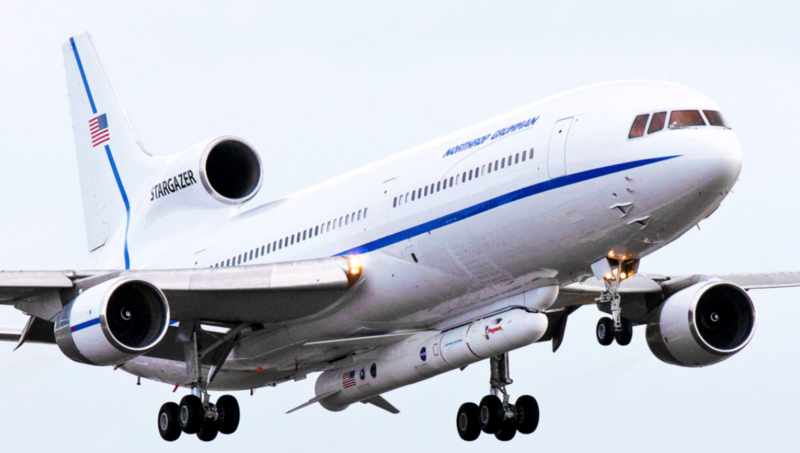 ICON will be delivered to orbit aboard NGC’s Pegasus XL rocket, which is launched from the air over the Atlantic Ocean. ICON’s mission is to “explore a zone in our atmosphere where Earth weather and space weather meet.” After a recent delay, a new launch window has yet to be announced. For more information about the launch and the upcoming launch schedule on the Space Coast, visit the official Kennedy Space Center website. Learn more about Northrop Grumman’s space program, visit the official Northrop Grumman website. If you are planning to visit the Space Coast and are in need of accommodations, give us a call at (321)-784-5046 or e-mail us at [email protected]!